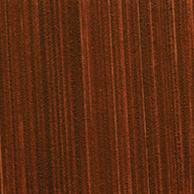 Italian Brown Ochre is an interesting natural earth with the most wonderful transparent under colour. A beautiful addition to our range and filling a gap in existing ochres and umbers. A natural earth from the Mediterranean. Apply this gorgeous rich colour in landscapes, Portraits and non figurative works to compliment more powerful colours.